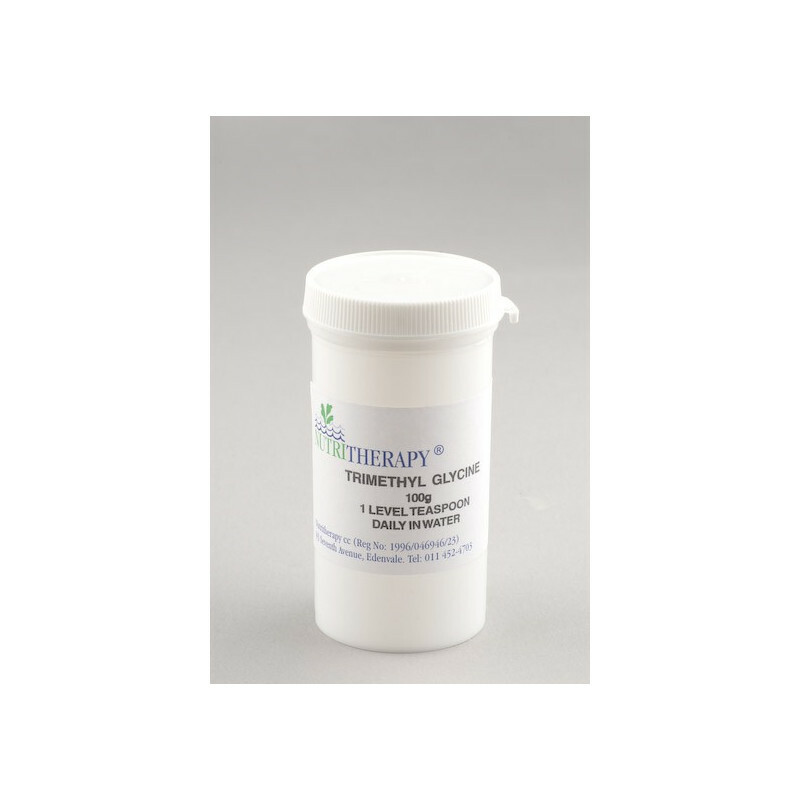 Homocysteine is a a natural by product of methionine usually kept in check by our intake of B vitamins and converted into either Glutathione or SAMe however a defeciency of certain essential nutrients can cause the levels of homocysteiene to rise dangerously high (15+). High Homocysteine levels are considered by many complimentary prationers to be the most important risk factor in heart disease. Homocysteiene can be measured through a simple blood test. 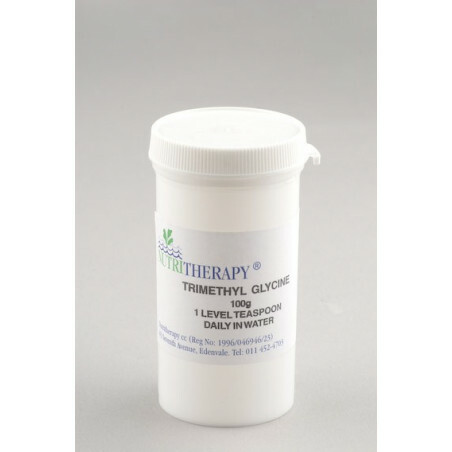 Trimethyl Glycine is primarily used to lower the Homocysteine Level. When combined with the nutrients found in Nutri-Sweep studies have shown a 60% reduction in Homocysteine levels.